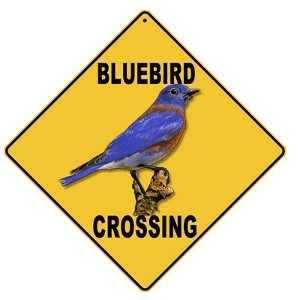 Welcome to Prescott Bluebird Recovery Project’s (PBRP) home page. We hope your visit is enjoyable as well as educational. 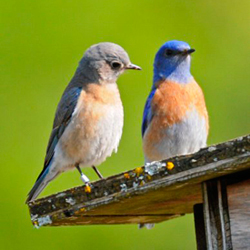 We are an all-volunteer organization dedicated to the preservation of the Western Bluebird within the northern portion of Oregon’s Willamette Valley. Learn More about Us at our Spring New Monitors Workshop! 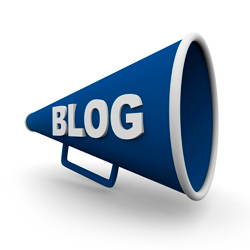 Learn the latest news from our volunteers and stay informed with what’s happening here in the Portland area. Do you have some news? Send it to us so we can let everyone know! Get In-Depth Prescott News in our Semi-Annual Newsletter. Click to see our Most Recent Newsletter, and the archive for all our publications! 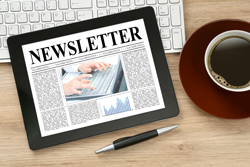 If you would like to receive our newsletter, send us your address information and we’ll send it to you. Better yet – Become a Volunteer! After visiting our website, if you have any questions or wish to become a bluebird monitor on one of our established routes, please contact us via email .